We prepare students for experiences in continuing education or the work world with programs that put power behind their diploma. No matter what their future, our students begin their 13th year, the first year beyond high school, ready for the real world. 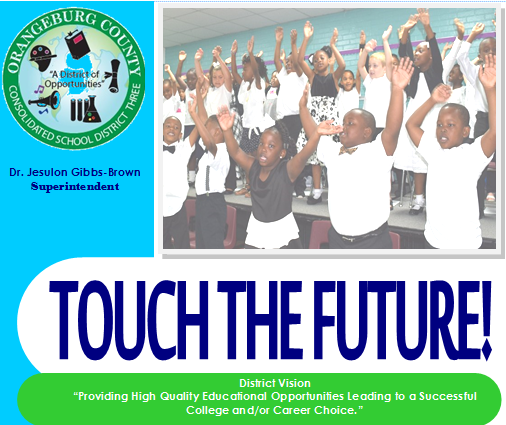 We welcome and support applicants and employees to our growing district.